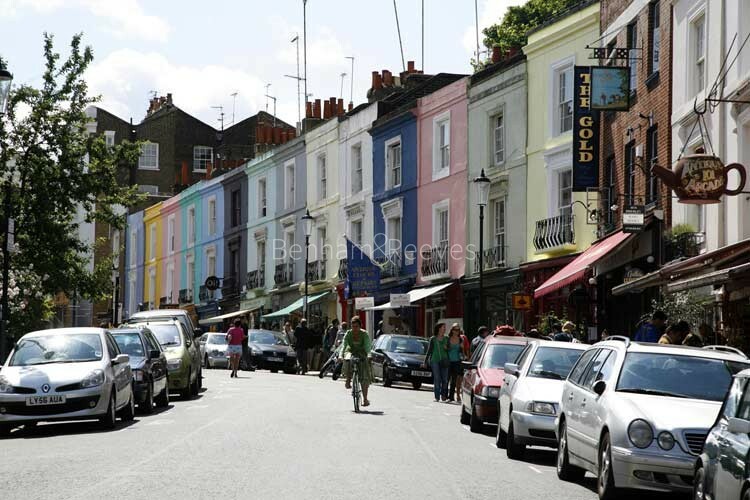 An enduring popularity with the cosmopolitan set due to its distinctive mix of stunning period homes and youthful energy make Notting Hill a regeneration success story that is almost without equal in Central London. 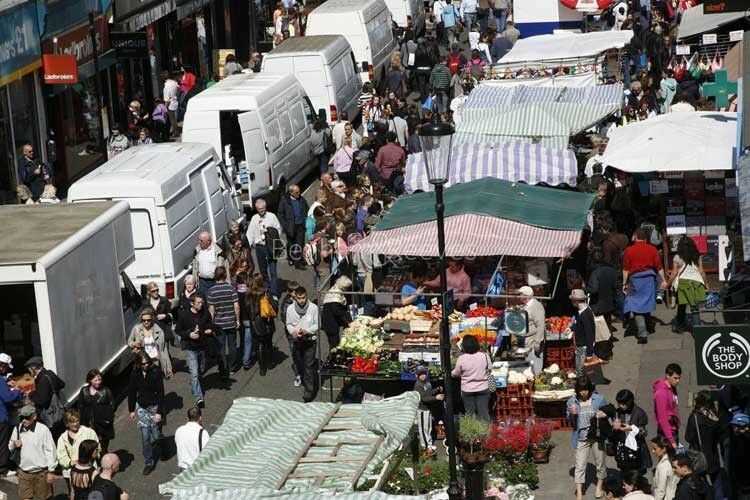 Edgily creative with an air of well-heeled bohemia, this creative quarter has left its fifties slum dwelling days far behind and now rejoices in being the epicentre of Europe's largest street celebration, namely the Notting Hill Carnival which bursts into life every August Bank Holiday. Even if you miss that event, you can soak up the residual vibe as you stroll around the designer shops and trendy cafes or browse along the famous Portobello Road which remains enduringly popular due to its sense of community and strong village feel drawing locals and tourists alike to its eclectic mix of antiques, fashion and food. Notting Hill underground is serviced by Central line. Many bus routes operate along Bayswater Road. Paddington station nearby provides nationwide rail services plus visitors can take advantage of the Heathrow express connecting this convenient location with the UK's largest and busiest airport in just 15 minutes.